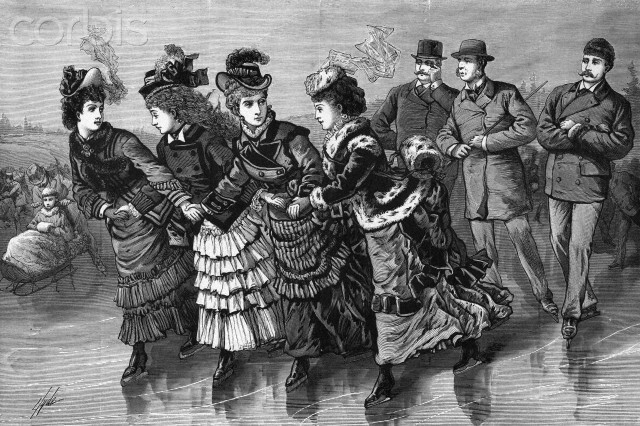 New York is a city haunted by many ghosts—including those of two 19th-century sisters who lived on Central Park South and reportedly died within months of each other in 1880. Their names were Janet and Rosetta Van Der Voort. Their wealthy father was the original helicopter parent—supposedly so overprotective of his girls, he wouldn’t let them leave their home unaccompanied. “The sisters grew so close as they grew older that they spurned all potential suitors, dying as spinsters,” reported a 1997 New York Times article. Another version of the story has them skating in a different part of the park. “Their ghosts were first spotted during World War I skating side by side on the frozen lake in Central Park,” wrote Dennis William Huack in his book Haunted Places. This entry was posted on May 30, 2013 at 3:21 am and is filed under central park, Midtown. You can follow any responses to this entry through the RSS 2.0 feed. You can leave a response, or trackback from your own site. 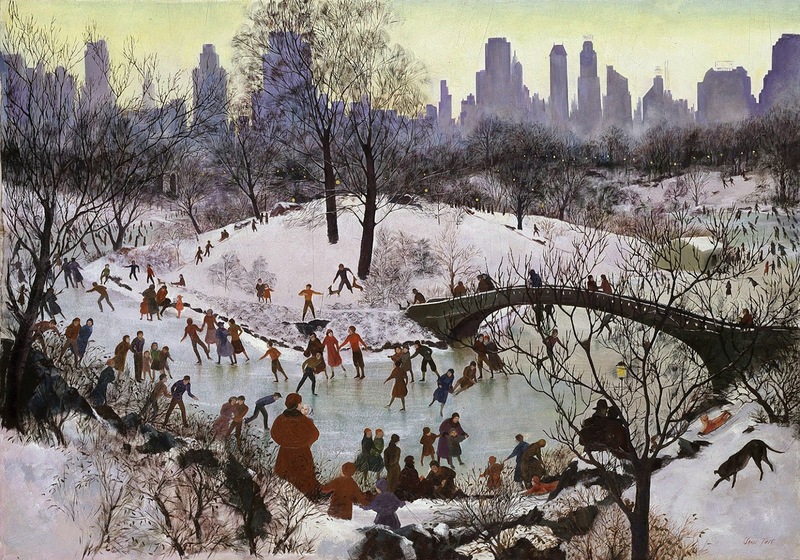 I thought of the film, Portrait of Jenny, can’t remember if there was an ice skating sequence, I think there was, but that’s really a ghost story too and Central Park is depicted in some scenes. I wonder if these sisters might have inspired that. Thanks so much for this post. It’s haunting! It’s a good story at least!